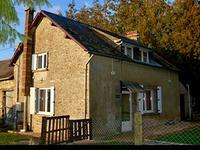 A perfect opportunity to own this delightful little cottage which sits in a quiet hamlet in . . .
Grand house set in a large private plot offering spacious centrally heated accommodation over . . . If you have a small budget and want a low maintenance holiday home then this super two . . . In the heart of the bustling town of Pre en Pail with shops, schools, doctors and sports . . . Designed and built by the original owner for his home and workplace, this property offers the . . .
Super little one bedroom town house conveniently situated just off the main street in the . . . 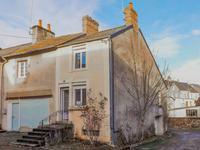 UNDER OFFER This character 3 bedroom stone house offers lots of potential for a spacious . . . Currently three rooms with attic above set in a third of an acre. Electricity and water are . . .
Charming Longère with garden, land and separate stone outbuilding. Located in a quiet hamlet . . .